With overgrown trees shading our usual spot, heaps of soil to move, and the discovery that mice had recently helped themselves to our seeds, it would have been easy to talk myself out of a vegetable garden this year. and also some swiss chard, parsley, and oregano growing back on their own. This kindled my energy to get going. Organic foods and time outdoors are a big part of my healthy, holistic, creative living, so I cleared away time each day this week, and plugged away steadily. I stuck to a simple layout that gives the most growing space, and experimented with growing some things I haven't tried before, like brussels sprouts and collard greens. As I planted, I marveled at the wonders of seeds and their innate creativity and ability to transform themselves. 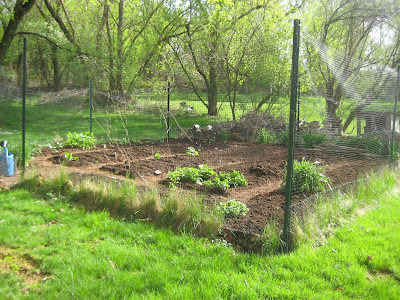 It turned out to be a beautiful week to sow the garden. As the weather warms, there'll be more to plant. The beds are ready now and I'm looking forward to lots of growth and good salads soon. 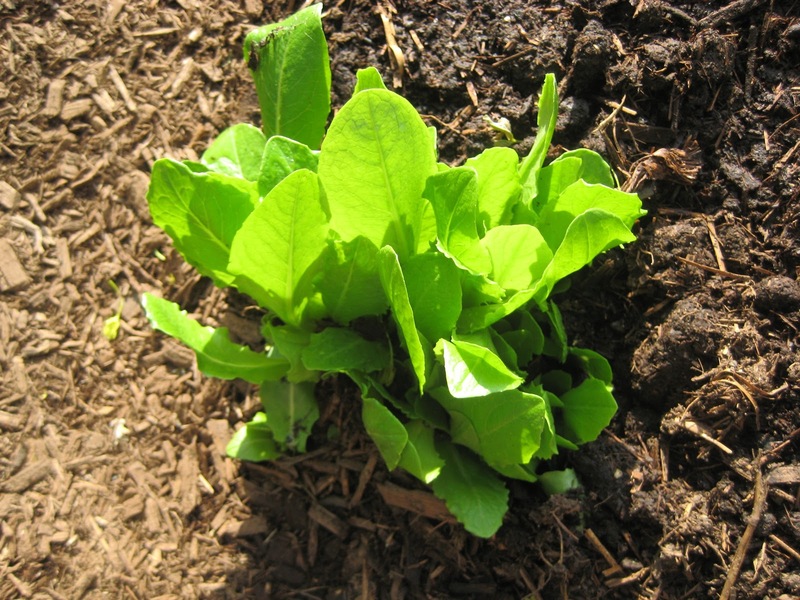 No need to turn the soil; Remove large weeds then mow it as low as possible. 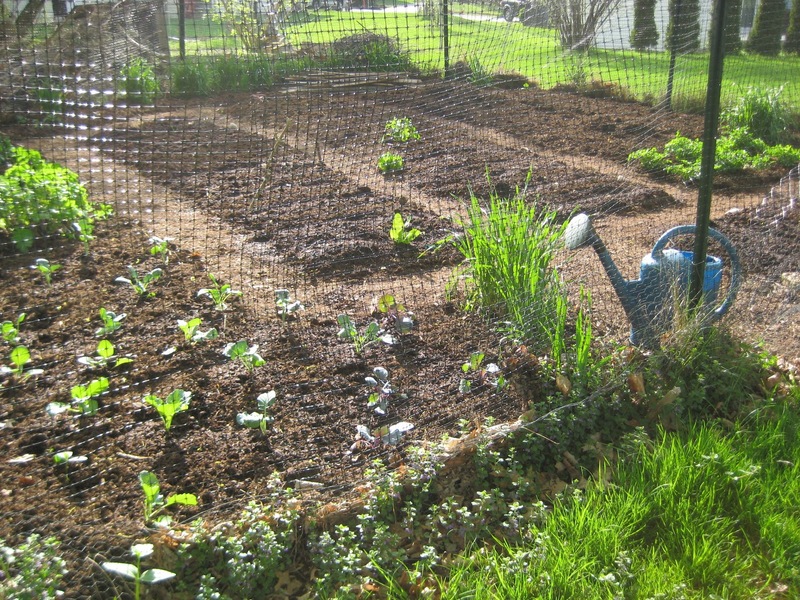 For further details, there are many good resources, such as Lee Reich's Weedless Gardening or Rodale's Organic Gardening. Best of luck with your gardening ventures. I love today's theme. Very inspirational!